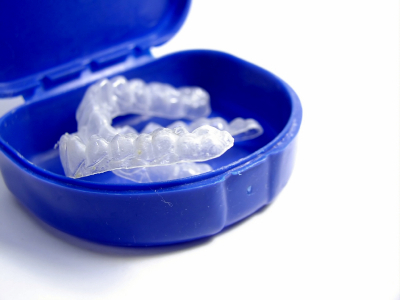 A bad bite, called malocclusion, can result from an accident, a premature loss of teeth, a childhood habit of thumbsucking and more. It can also result from improper jaw alignment or teeth that are crowded, crooked, or protruding. 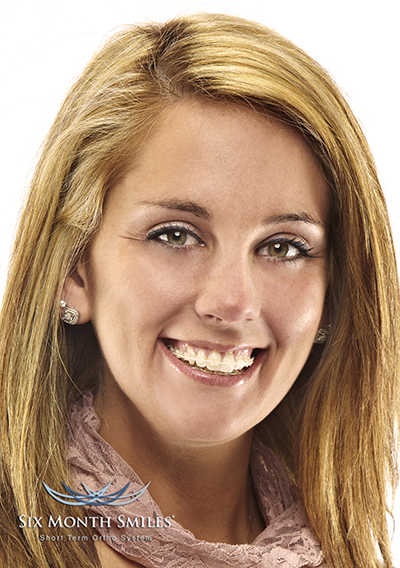 Middle Creek Dental, is proud to offer the Six Month Smiles System, designed specifically for adults and teenagers (over 15), who have crooked, crowded or spaced teeth – without major bite issues. • Unlike the traditional braces people must often wear for two to four years, this procedure straightens teeth in an average of just six months and uses low forces to gently move teeth more comfortably. 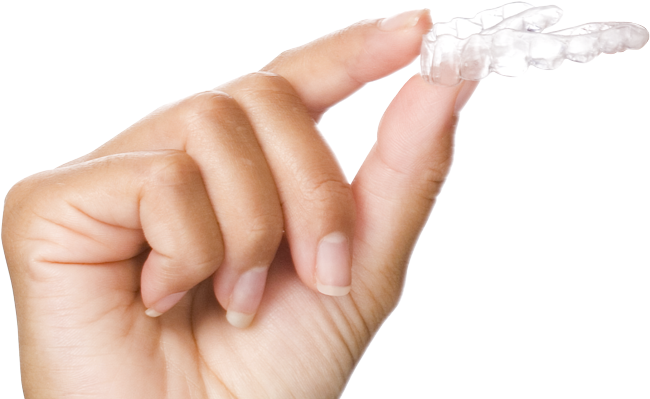 • The Six Month Smiles System utilizes specialized clear brackets and tooth-colored wires, making them virtually invisible. • The procedure requires fewer dentist visits and is typically less expensive than traditional braces. Ask Dr. Christensen for more information about ClearCorrect and what it can do for you.